We're looking for more sponsors to support our Pet Food Bank because we can't keep up with the overwhelming demand. 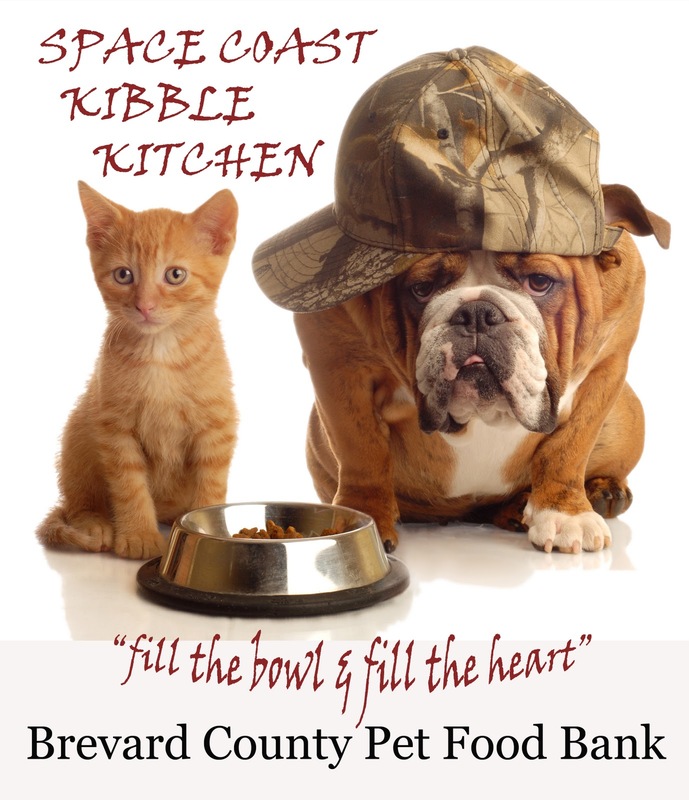 As you may know, Space Coast Kibble Kitchen is a Florida 501 c 3, non-profit charity established in the Spring of 2010. Our mission is to give donated food to needy pets whose parents are facing financial crisis, and prevent animal surrender. Every month we help feed over 1200 cats and over 800 dogs, serving more than 200 families. We start out each month with about 5000 lbs of pet food and end with just a few pounds, or none, which means we start over from scratch each month raising funds and doing food drives so we can handle the following month's demand. We're at the front lines of this issue, trying to prevent people from having to surrender their much-loved pets to local animal shelters. The Ugly truth is that the animal shelters are overwhelmed. If you walk into any animal shelter in Brevard County you would see that pets are being grouped together and that there are no empty cages. The Ugly Ugly truth is that more than half of these surrendered pets are never adopted and are unfortunately euthanized. We are sustained completely by financial and food donations from individuals, schools and businesses. Everyone from our organization is a volunteer and we all have full time jobs. None of us draw a salary or get compensated in any way for running the food bank, aside from it being personally rewarding to all of us. Everything that we have - from our website, post cards, business cards, storage facility, etc, is the result of a donation, which means that every penny we raise goes directly toward buying pet food. Because of the languishing economy and the Space Program's massive layoffs, the situation is getting much, much worse. Every month this year, we've had to turn away many families because we simply run out of food. This is why we need more help to continue our efforts to keep pets and their families together. We have held multiple fundraisers in the past year and we still can't keep up with the demand. If you own a business, or know someone who does, or you personally want to help save the lives of our local pets, please send us your food or financial donations (please see the sidebar for how to donate). 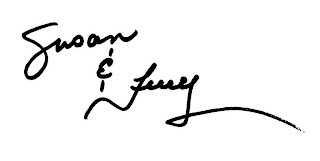 Your financial donations will be tax deductible since we're a non-profit charity organization. Thank you for your support and love for pets! Hi guys you are doing a fabulous job over here by helping pets & try to get Pet Supplies for them. If i found any contact or any individual who interested for doing help such like this i will contact you as soon as possible. Excellent post about pet product helpful site. Pet shop18 is the best place for online shopping in India where you can buy online dog products,pet food and more online pet supply with fast delivery. Thank you for the amazing post. If you are Australian and looking for cat food in Melbourne then visit this blog. This blog is really very helpful where you can buy better food for your cats. Nice Job! Yes, I find a good job from here. I am searching by Aged care jobs Melbourne and find some great site. This is one of this. You should visit this site to find a perfect job for you in Australia. Thanks everybody. Blog is looking very nice. Alpha data Group Company providing best digital marketing services (SEO, PPC, SMO, SEM, ORM) in USA and UK. And email database provider in USA and UK. B2B and B2C lists in India, US and UK. Lead Generation in US and UK. Online Pet Food India so its better to go for online food rather than going to shops. You guys are doing service by feeding pets. You are doing a great job by running food bank, I want to thank each and every member of your team for the your phenomenal contribution.